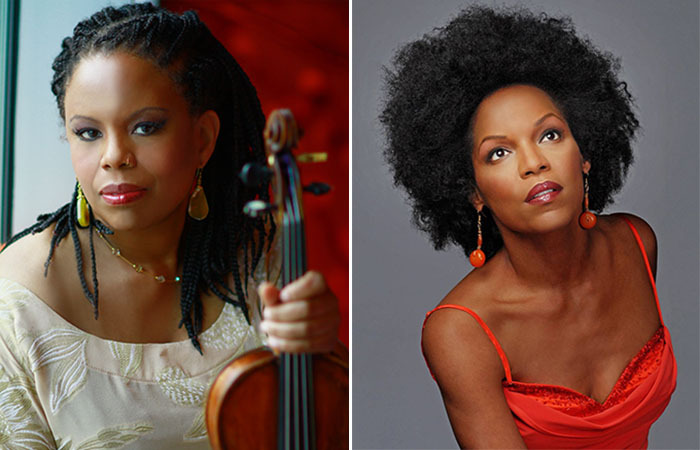 The Regina Carter Quartet and Nnenna Freelon appear as part of TD Jazz: Celebrating Dinah & Sarah concert series on December 14, which pays homage to two great dames of jazz who would have celebrated their 90th birthdays this season, Dinah Washington and Sarah Vaughan. Six-time Grammy Award nominee Nnenna Freelon “has long been regarded as a direct descendant of the great jazz singers of the past.” (USA TODAY). She has also been nominated twice for the “Lady of Soul” Soul Train Award, appeared on TV shows The Charlie Rose Show, Weekend Today, and In Performance at the White House, and had a song featured on the hit TV show Mad Men. She appears with the leading jazz violinist of our time, MacArthur “genius” Fellowship recipient Regina Carter, who reaps praise for her unparalleled ability to integrate the finer elements of jazz, funk, Motown, African, and soul music with an adventurous rhythmic sensibility. Regina Carter is a virtuoso jazz violinist who draws from a diverse well of influences that include classical, jazz, Motown swing, funk, and world music. 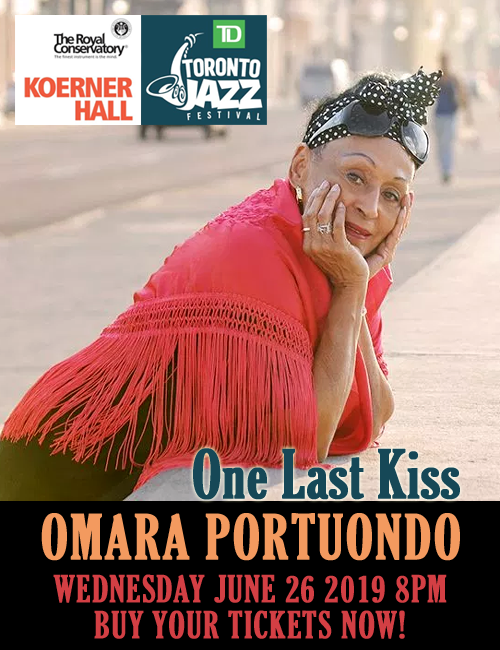 Over a span of more than two decades, she has established herself as an enduring and creative force in jazz, thanks to a string of highly acclaimed solo and collaborative recordings, a prestigious MacArthur Fellowship in 2006, and a relentless tour schedule that has taken her to all corners of the globe. She has worked with a variety of high-profile jazz and pop artists, including Aretha Franklin, Lauryn Hill, Mary J. Blige, Billy Joel, Dolly Parton, Max Roach, Oliver Lake, and Wynton Marsalis.Her latest project, Southern Comfort, will be released by Sony Masterworks in early 2014. Six-time Grammy Award nominee Nnenna Freelon has earned a well-deserved reputation as a compelling and captivating live performer. With a soul-driven finger on the pulse of jazz and armed with a variety of prestigious accolades, including the Billie Holiday Award and Eubie Blake Award, this singer shows no signs of stopping. Her various recordings under Concord Music Group, including the 2010 release Homefree, has delighted both fans, and critics alike. An accomplished singer, composer, producer, and arranger (as well as budding actress), one thing is certain—Nnenna Freelon is a true original!